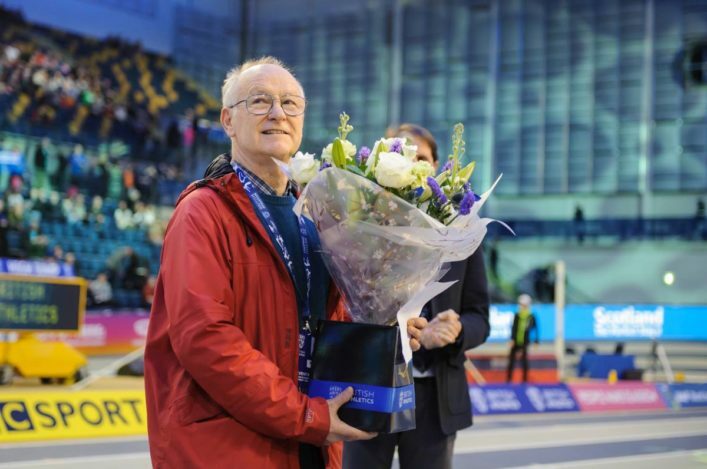 All at scottishathletics and within the sport’s community were saddened this week to learn of the passing of Jim Young. Jim was a dedicated servant of the sport both in Ayrshire and nationally. Here’s an obituary contributed by Ron Morrison, former convenor of the Road Running and Cross Country Commission. Funeral details for Jim are at the end of the article. Jim Young was born in Tarbolton and remained an Ayrshire man all of his life. After returning from sojourns in New Zealand and Canada, Jim eventually settled down with his wife Betty in Irvine. 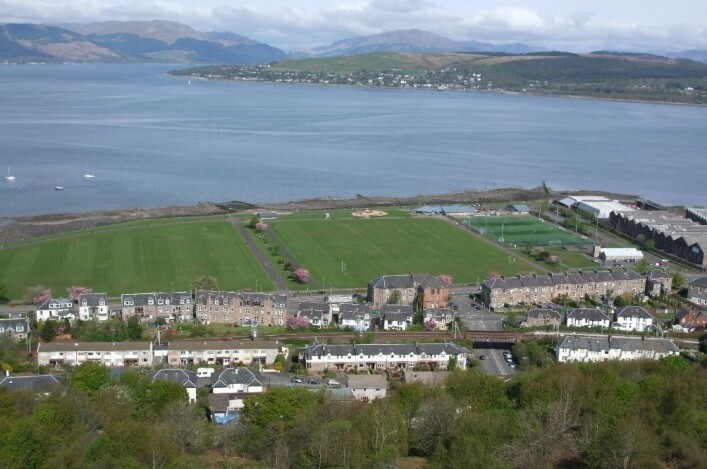 Jim’s first Club was Ayr Seaforth, where he was club champion and soon afterwards Irvine AC where he remained a loyal member for the rest of his athletic life. However, Jim did not restrict his contribution to athletics in Scotland to one club. Locally Jim will be remembered with Betty as the driving force behind the Ayrshire Harrier Clubs Association for over 30 years. 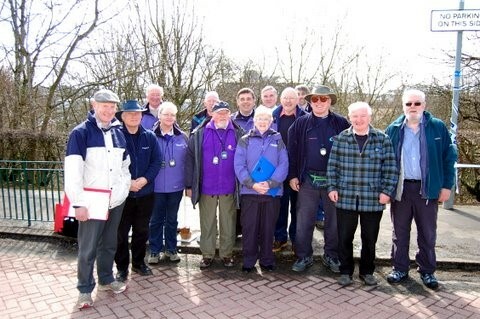 It was there that with his constant pal Bob Reid that Jim set up a team called the Ayrshire Volunteers who specialised in building cross country courses. Jim was also instrumental in bringing major events to the area such as the thirteen National Championships held at Beach Park and the Celtic Nations Cross Country Championship that was established by him. Jim’s skill was soon deployed nationally. He served on the General Committee of the Scottish Cross Country Union (S.C.C.U.) in the mid 1970s and continued through the RR and CC Commission until he retired in 2010 due to ill health. During that time he held the position of Championship Convener usually working in tandem with Betty who was heavily involved in organising the championships. For those of you who have travelled to compete in a cross–country race wondering what the course will be like and who makes sure that it goes through enough mud, water, plough etc. 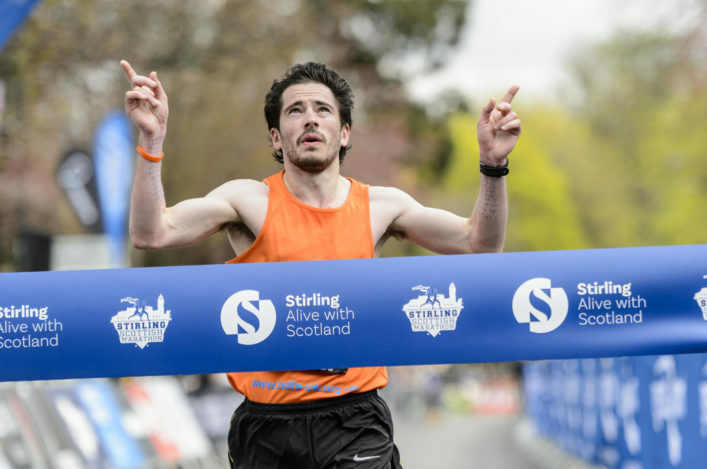 then the chances are that if you have run in a cross country championship (Scottish Schools, Scottish National, 4K championship, 4/3 stage XC relays, Edinburgh International Cross, District and Inter–District) in the last 30 years – then Jim Young and his team have been involved in inflicting either great joy or otherwise in setting out the course for you. At so many of these events they laboured – always being first there to set the course and last away home after breaking it down again. The greatest challenge for Jim’s Ayrshire Volunteers was in setting the courses for the 2003 European Cross Country Championships and the 2008 World Cross Country Championships at Holyrood Park. The courses brought great praise from the I.A.A.F. Jim served as S.C.C.U. President in 1982-3 and was awarded the Tom Stillie Trophy for services to athletics in 2008. Jim and Bob Reid were presented with long-service awards at the National Cross Country Championships in 2011 for inventing and deploying their world class course building techniques in Scotland over many years. For those in our sport that knew Jim will remember a modest, well-mannered, good-humoured contributor with a sharp mind. As his illness progressed Jim fought back with humour. He used to joke that although he was not allowed to drive that his driving was fine he just could not remember where he was going. Jim, you are already missed but your memory lives on. *The funeral will take place at Dreghorn Crematorium (Irvine) on Friday 22 May at 12 noon.